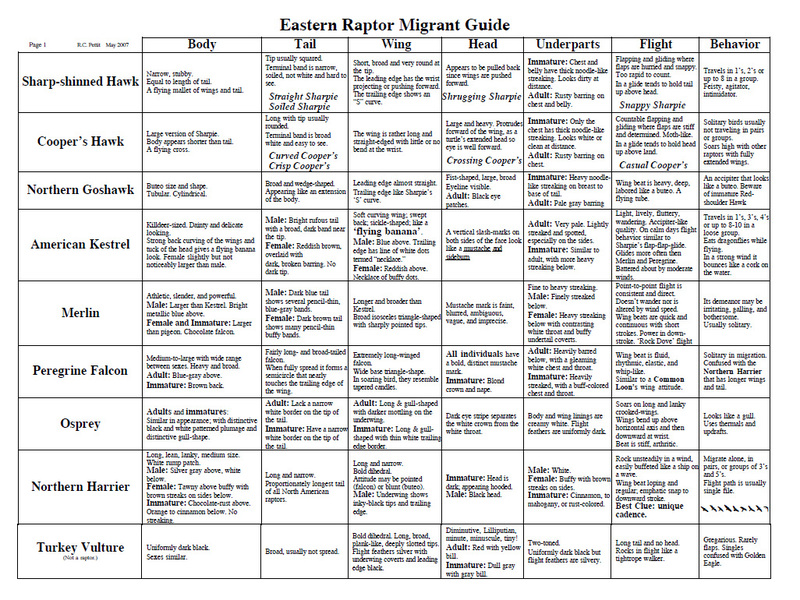 Each year millions of raptors migrate from their northern breeding grounds to wintering grounds in the south. For hawk counters and visitors alike, identification of these hawks in flight can be especially challenging. 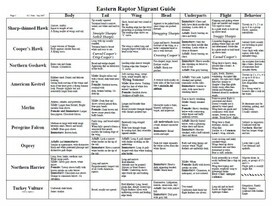 Lighting conditions, weather, cloud cover (or lack of) can render a fast-moving raptor as merely a silhouette. 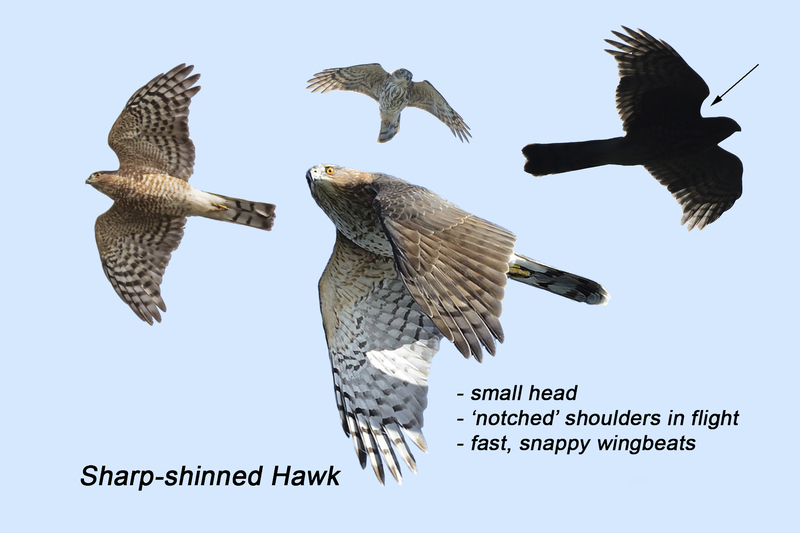 Even when lighting is good it can be difficult to distinguish a Sharp-shinned Hawk from a Cooper's Hawk, or a Red-shouldered Hawk from a Red-tailed Hawk. Try picking a Swanson's Hawk from a kettle of Broad-winged Hawks; it can drive a person mad. 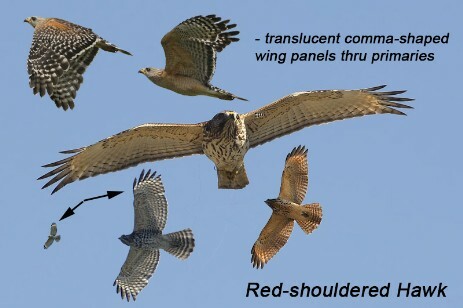 Luckily, a number of wonderful resources exist to assist amateur and professional hawk watchers. 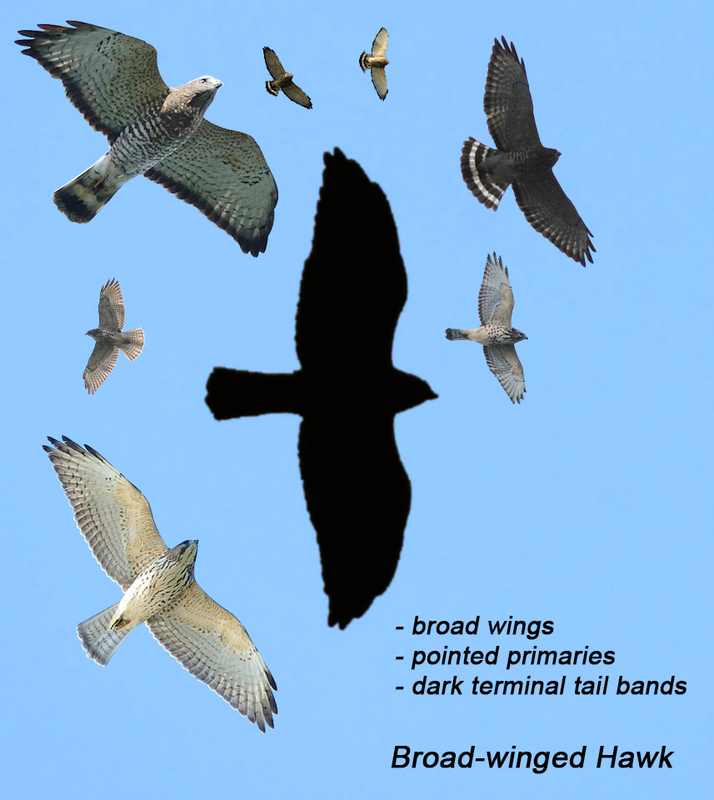 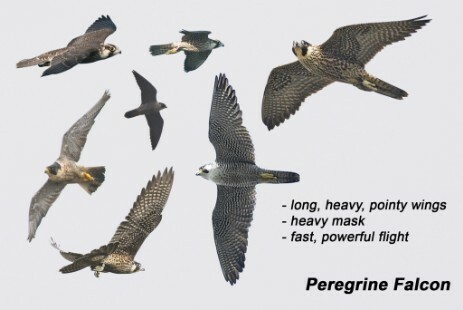 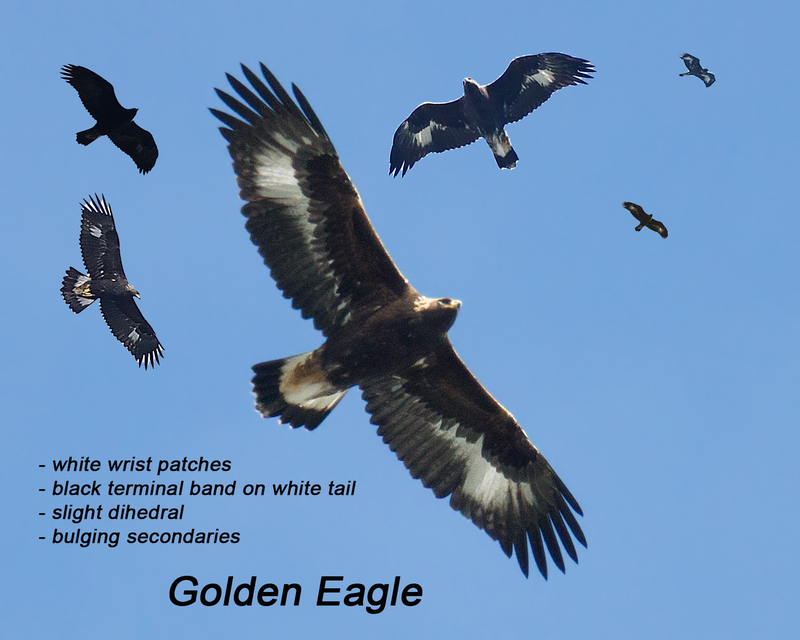 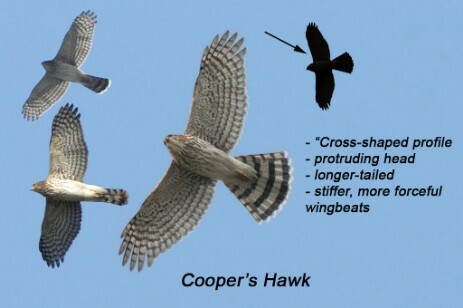 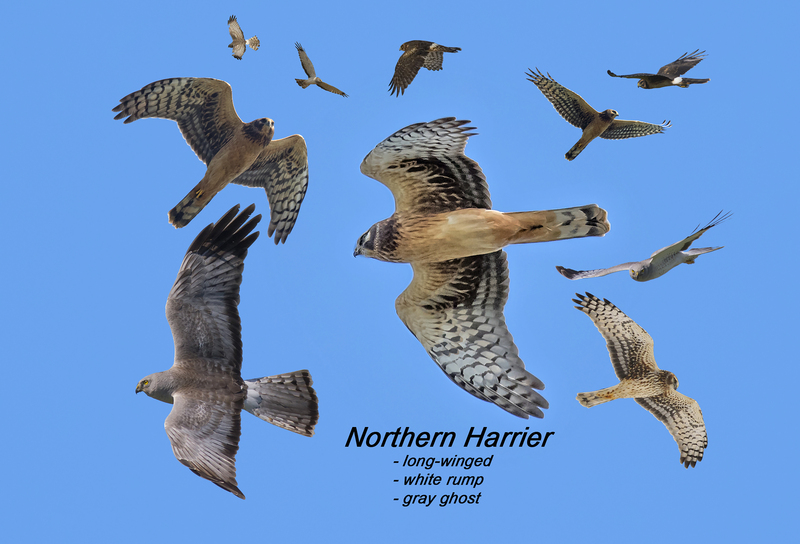 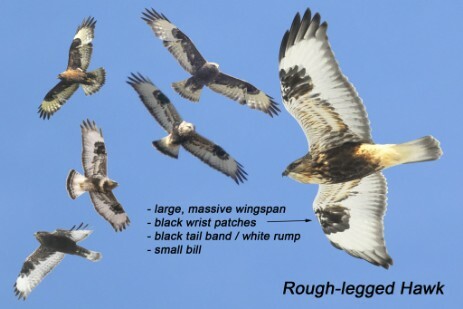 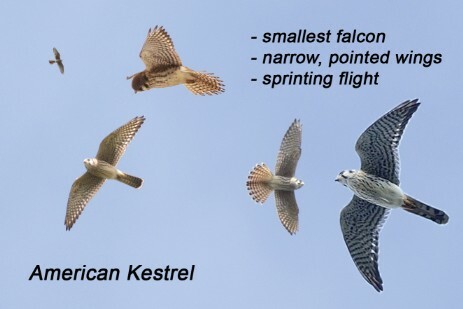 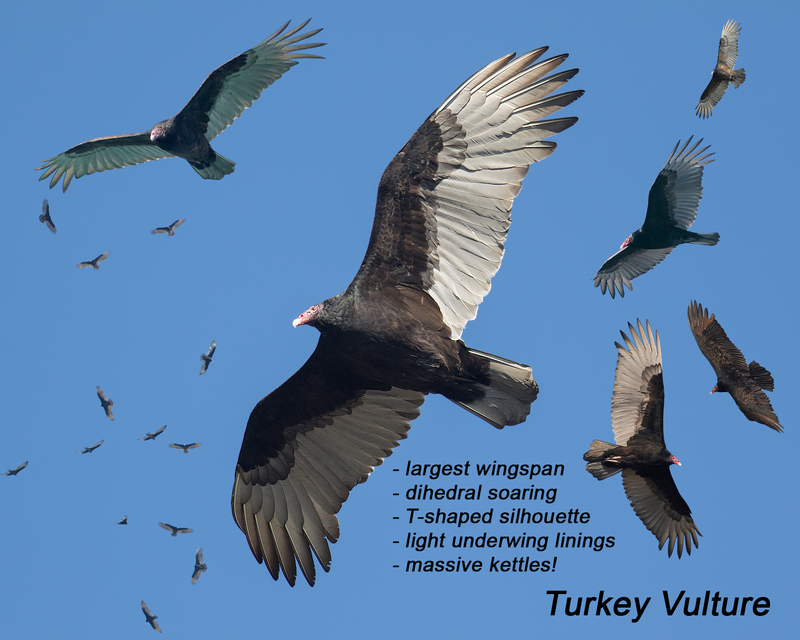 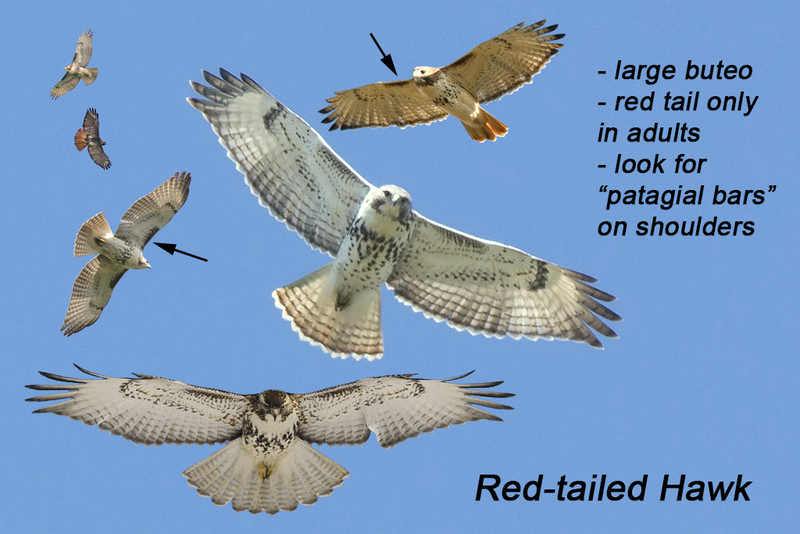 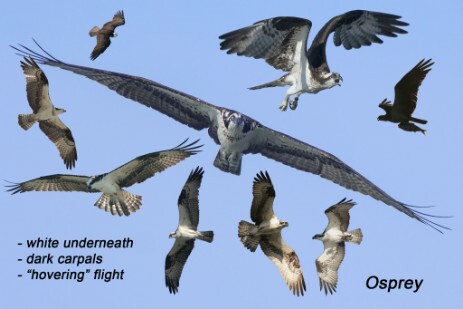 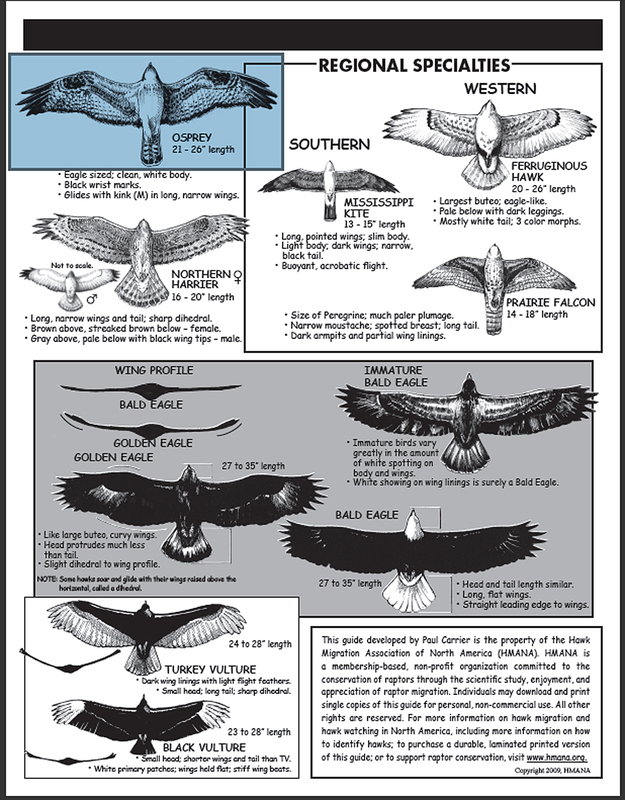 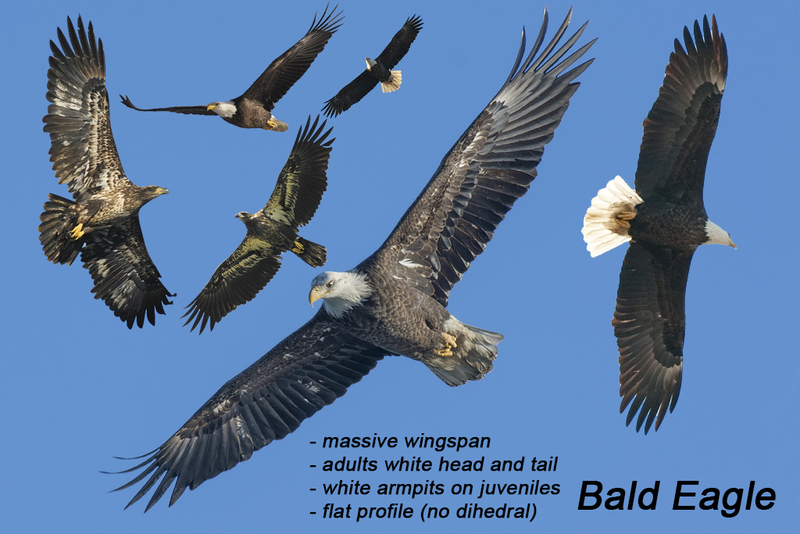 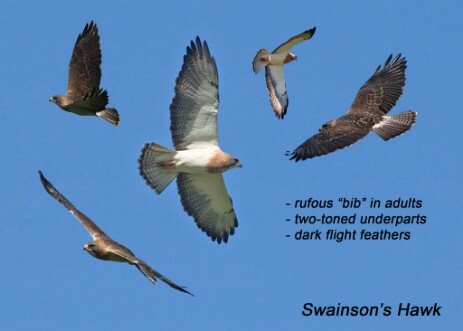 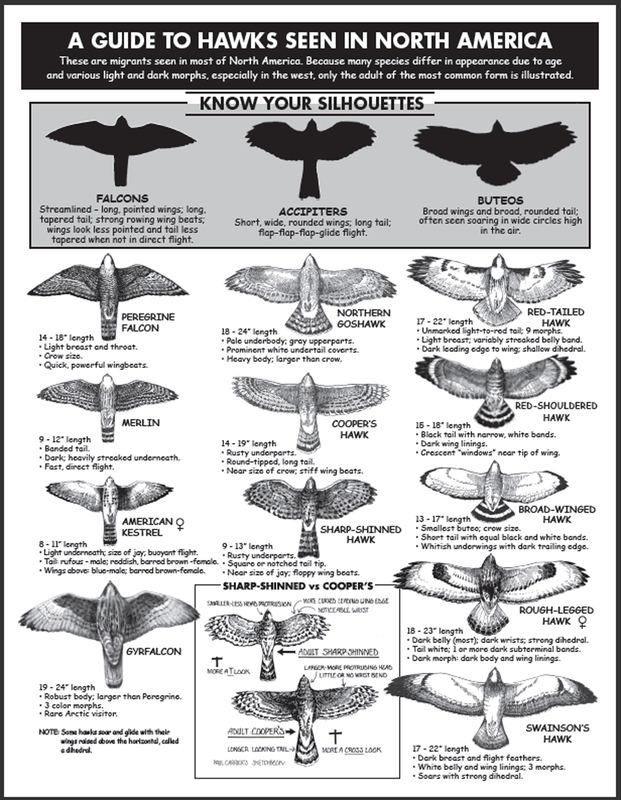 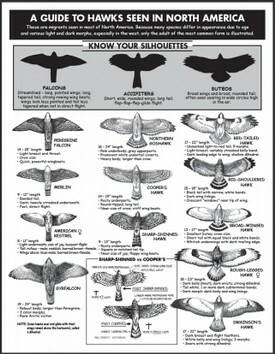 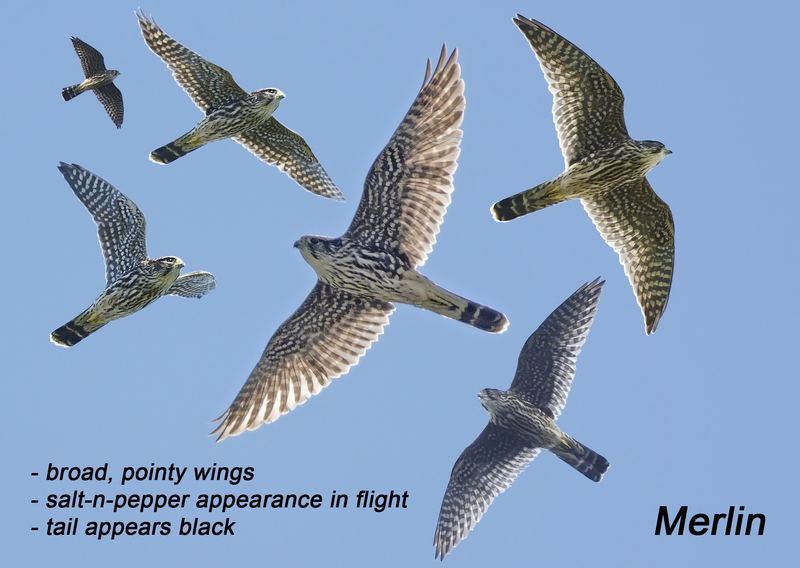 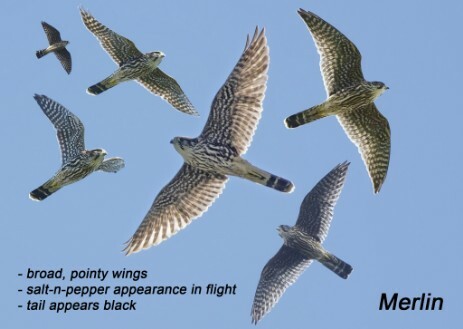 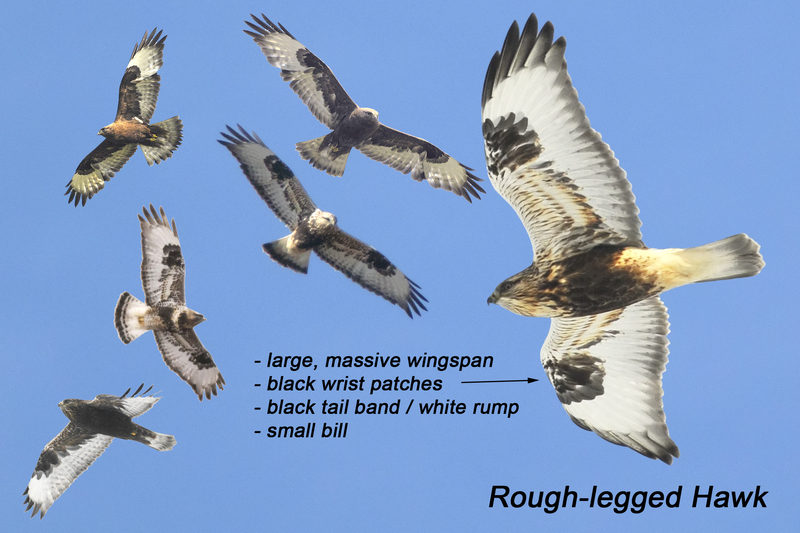 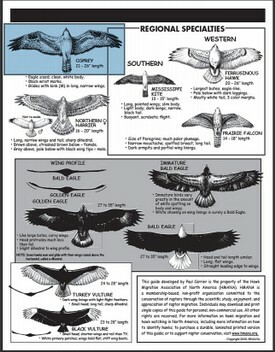 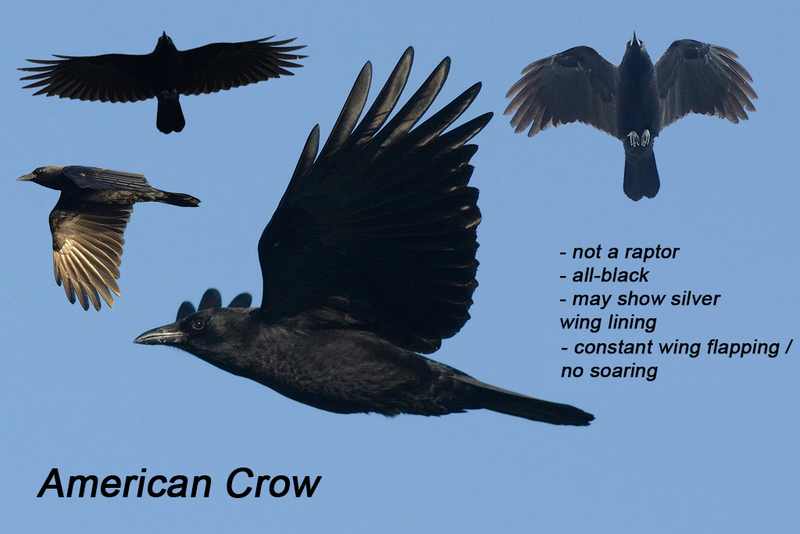 Below is just a few resources and tips to use when attempting to ID hawks in flight. For more information check out the Hawk Identification books available on our Links page!